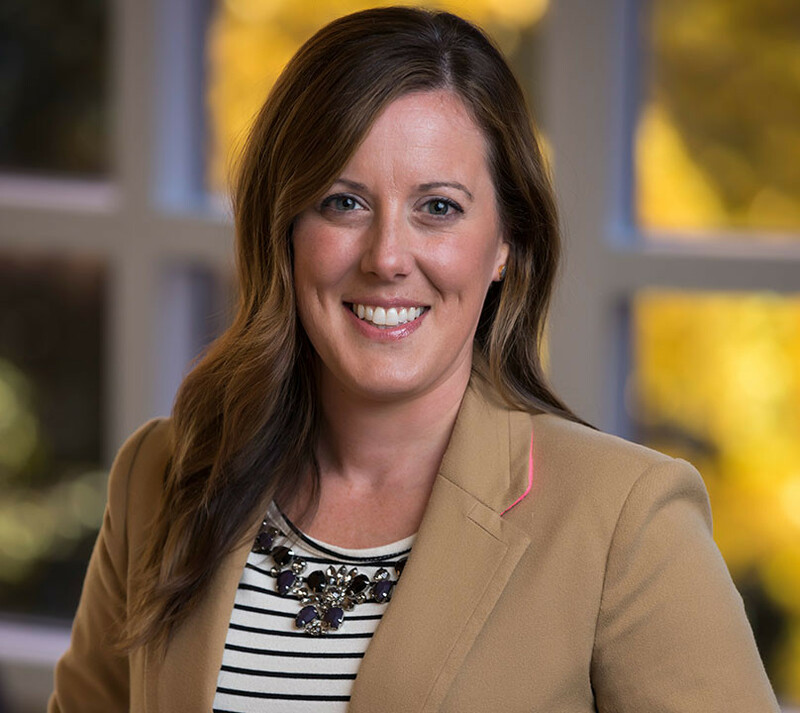 Emily O'Dell is seasoned in recruiting priorities for professional services firms, having managed the Audit and Tax practices at KPMG in Atlanta. During her six years there, she developed and executed campus recruiting strategies at KPMG's Premier universities and provided counsel to recruiting partners and other team members. She joined Vanderbilt in August 2013, and she provides valuable, industry-relevant insights to the admissions process for the Vanderbilt MAcc programs. Emily enjoys meeting prospective MAcc students on the various campuses she visits. When she's not spending time on the road or recruiting 'right fit' students for Vanderbilt MAcc, Emily likes to travel, try new restaurants and enjoy virtually any activity outdoors.